“Secret Ingredient” had its Spanish premiere on the prestigious film festival “33th Mostra de Valencia”. 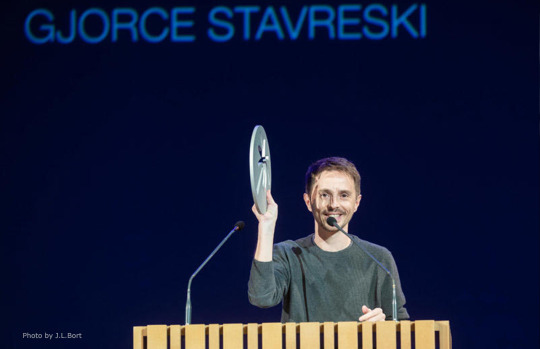 Our film won two awards: Silver Palm and Best Director Award at the official program. 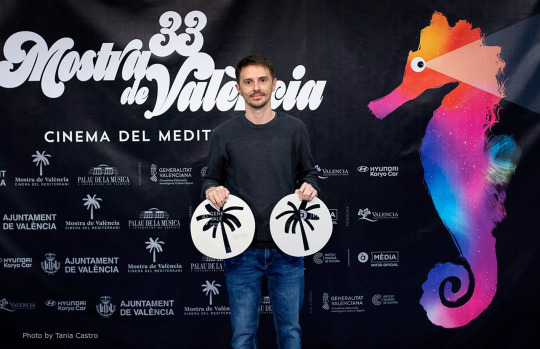 “Mostra de Valencia” is one of the most important film events in the country and it is dedicated to films of the Mediterranean region. Our film will be screened at Devour Food Film Fest in Canada! Our film was shown at Guwahati International Film Festival!